Dress GATO- Lady <3 NEW! 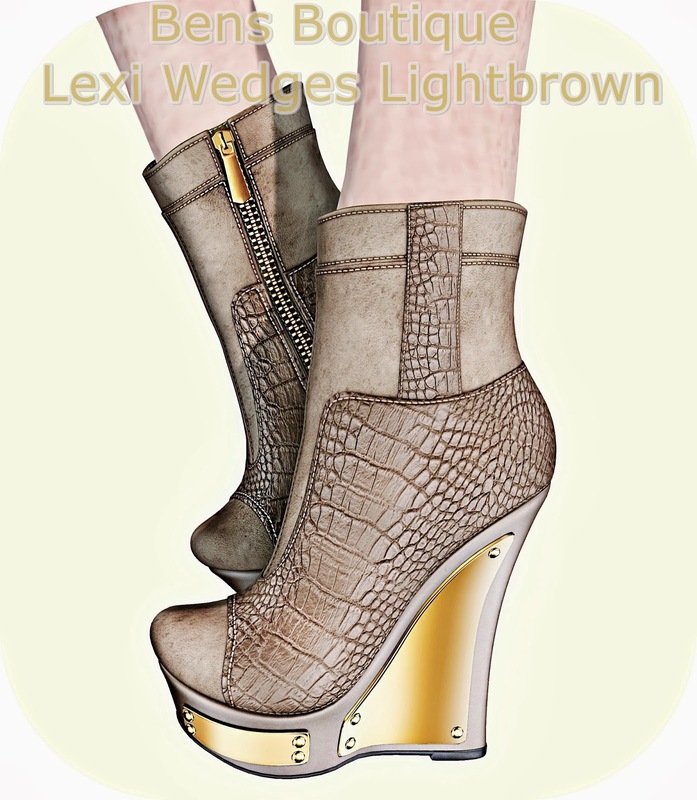 Boots Bens Beauty Lexi Wedges Lightbrown NEW! Hair Mina Hair - Noor NEW!